Interested in social trading? Learn more at MyFXbook AutoTrade review! MyFXbook has enabled all website users to check their brand-new social trading platform called AutoTrade. This review will give you the full prospect of MyFXbook AutoTrade trading network. Let’s start. For live accounts, MyFXbook AutoTrade social trading suggests to sign up with one of the brokers from the proposed roster. Specific thing is that you are not able to connect your existing account at one of the brokers to the platform. 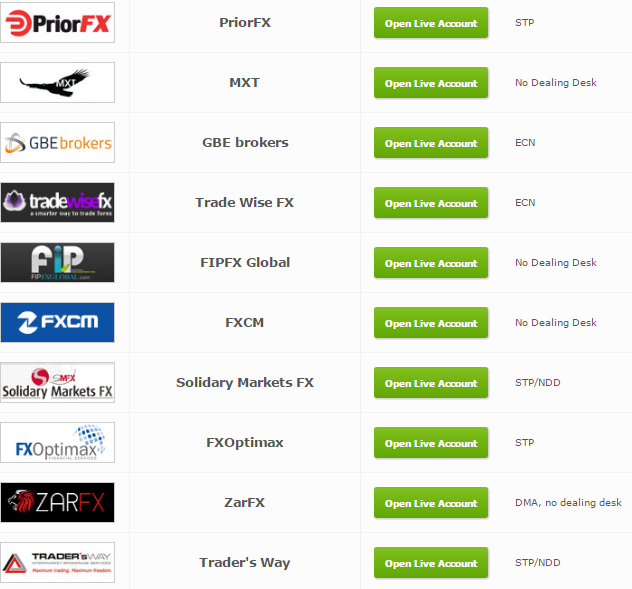 The only option left is to first register at MyFXbook. 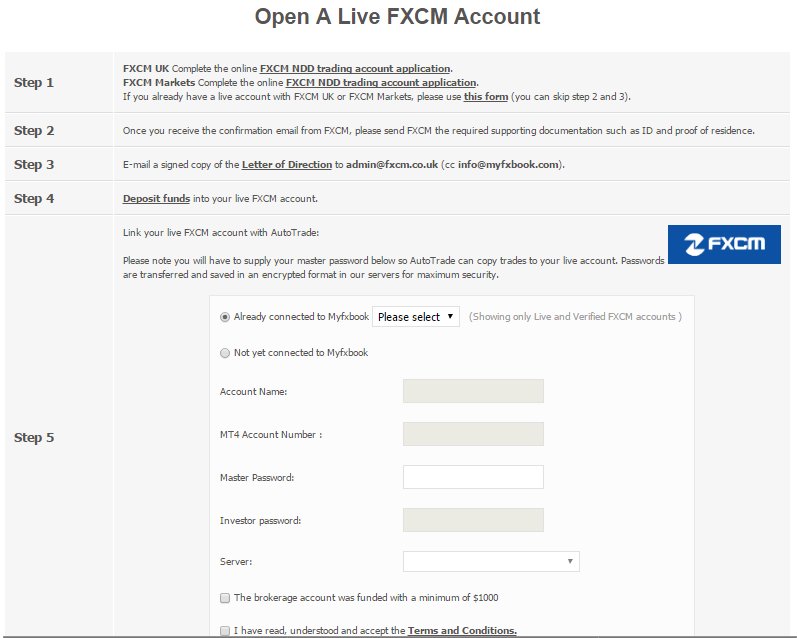 Currency for live accounts completely depends on the broker you choose. Consider the fact that there is no need to open an account in the same currency as the strategy you would like to follow. For example, if you have EUR account and the system trades in GBP lots, you will have all lots traded in EUR in your account providing that you copy at the same ratio. The minimum account investment requirement is not small – $1000. As for the leverage, it varies among the brokers. We were quite pleased to find out that fully operational MyFXbook AutoTrade demo account is available. Demo account works in USD and you can choose virtual deposit amount from $5000 to $1,000,000. At demo account you can launch the trading simulator at which you can test hypothetical performance of the system you copy, although this performance would considerably differ from results you get from live copying. 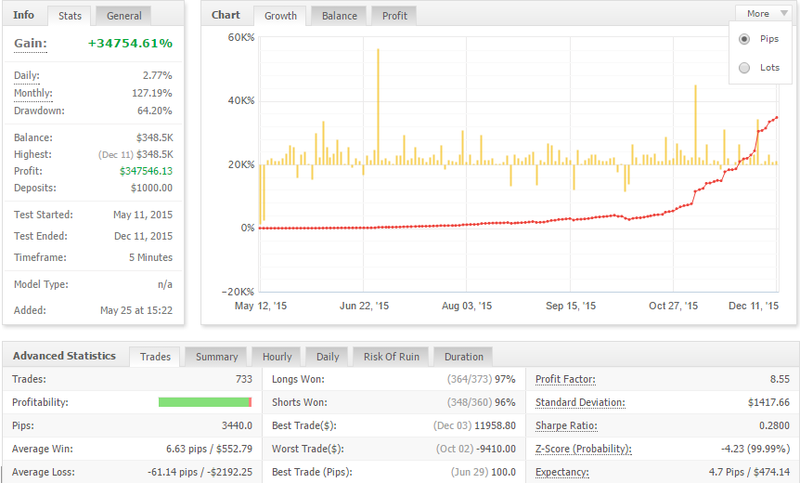 Reason for this is that MyFXbook simulator does not include fees, commissions, spreads and slippage. MyFXbook right now connects 40 different brokerages. As no integrated broker solution is offered, MyFXbook receives commissions from brokers when new client signs up. Take into account that even FXCM is in the game, which is the best broker for AutoTrade MyFXbook. General info (Broker Type, Country, Regulation, Broker Status, accepting US clients). In our opinion, it would be much more convenient if this service was integrated with AutoTrade live account registration. In addition, parameters such as Min. Deposit, Leverage, Lot Size and Commissions have to be specified manually, meaning that there are no suggested values to pick. After the broker is selected, you have to submit additional information required at MyFXbook and also necessary documentation (ID) to your broker. There are no MyFXbook fees for using AutoTrade. However, the majority of partnership brokers will request a commission for each trade executed with the help of AutoTrade strategies. Since broker search system does not provide the information about commissions explicitly, you have to contact brokers directly to figure it out, which is slightly disconcerting. Considering that FXCM is the best broker to trade at MyFXbook, we managed to discover what is the commission size for its services – 1 pip. As for the spreads, the average spread for EUR/USD as an example is 2.5 pips, which is not really low in comparison to other social trading platforms. The full number of currently available strategies is 82. Strategies generally are divided into 3 groups: Manual, Automated and Mixed. MyFXbook AutoTrade social trading platform has a special ranking system, which mostly displays strategies with sustainable growth and low risk. 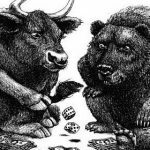 If you wish to choose a particular trading strategy, MyFXbook allows you to learn all strong and weak sides by providing quite self-explanatory information. We would also like to admit that strategy providers are free to make their stats private, although it is a rare case at this social platform. Furthermore, MyFXbook displays different graphs that might come handy in evaluating system viability: Growth, Balance, Profit, Drawdown. To provide potential subscribers with even more profound analysis, MyFXbook has provided detailed statistics on any strategy you choose. 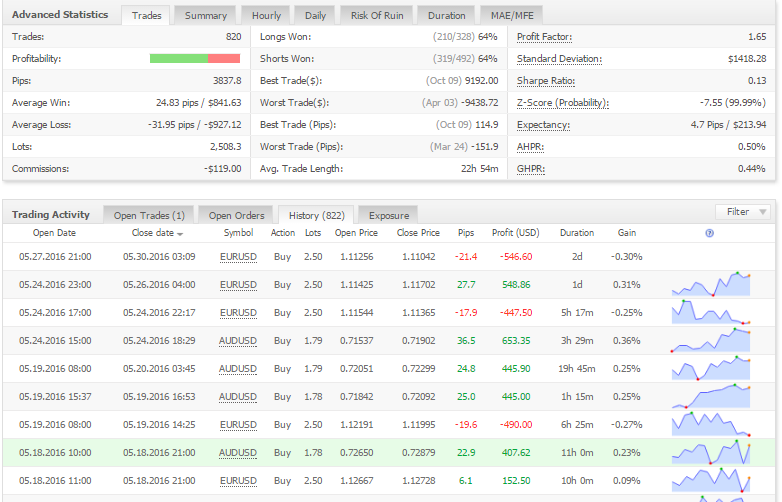 Another quite useful feature is the availability of downloadable trading history in csv. By using online interface of MyFXbook AutoTrade investment network you can view open trades in real time and if necessary – close all open positions at the system in one click. However, you need your own broker’s trading platform to close each trade separately. In any social trading platform, risk/money management features play a significant role. We will discuss them further. Different MyFXbook AutoTrade reviews would agree that an apparent downside of risk/money management tools here is the impossibility to allocate a particular amount of your capital to the system you wish to trade. Therefore, you are not entirely secure from strategies that experience serious drawdowns. However, it is important to mention that since MyFXbook allows multiple systems to follow, there is no sense to set Balance Stop too close when taking into account only one risky strategy. Once you start following the strategy, all open trades including losing ones will be copied to your portfolio. Thus, in order to save your equity from being damaged by open losing trades, you have to track the time when it is safe to begin following the system. It is inconvenient and there is no sound reason why copying at MyFXbook AutoTrade social network is not as flexible as it should be. Perhaps the only prudent reason why scalping is not allowed is because of unavoidable slippage. 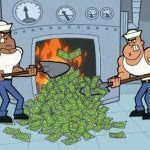 Such systems would not have real potential to bring decent profit on social trading platforms. In addition, MyFXBook AutoTrade copy trading does not permit high-risk systems like grid or martingale. Requirements are not really strict and if your strategy is feasible, MyFXbook will accept it. However, we should outline that after the strategy is employed by the platform, you have to maintain good stats on performance, otherwise MyFXbook will simply remove your system from the list. In addition, our MyFXbook AutoTrade review has found out that successful performance is awarded and all traders are paid 0.5 pips for winning trades. At the system profile you can see the “Discuss” option which will lead you to the forum thread where subscribers are able to share their system experience. Hence, there is a communication bridge between traders and their followers. It is nice to read forums to discover different MyFXbook AutoTrade opinions. In addition, you can rate strategies listed on the platform. Generally MyFXbook social features seem to be quite okay, though there are still some aspects to improve. 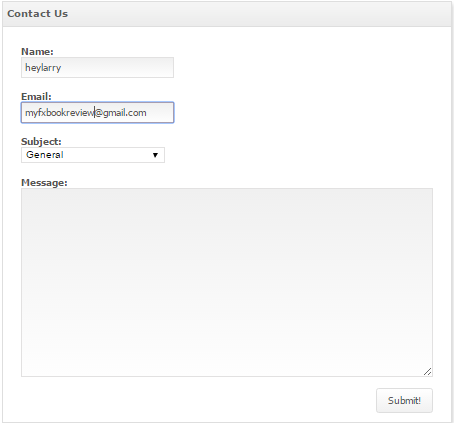 A good start would be to power Facebook or Twitter integration with the website. Now it is time for our MyFXbook AutoTrade complaints. Client support at this copy trading platform is quite limited and the only method to contact support agents is by filling up the special form. Usually the response time is up to 4 days, which is rather slow. 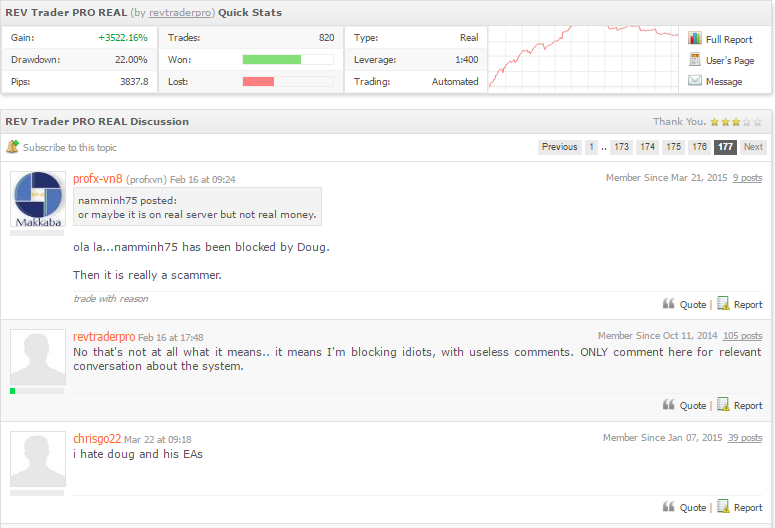 Some users have encountered one unpleasant issue and possible reason to call MyFXbook AutoTrade scam. Therefore, we would like to draw your attention to the refund policy at MyFXbook, which should be issued if the copied trade brought losses to you. However, the reality is that getting a refund is a burdensome task. Why? Because you have to inform customer support about a refund request within 24 hours of the trade. Considering the fact that AutoTrade does not imply your constant presence in front of the charts, this makes the refund almost unattainable. Since MyFXbook is located in British Virgin Islands, you will unlikely be able to manage the problem at hand. Nevertheless, you are still provided with nice FAQ and tips for AutoTrade MyFXbook. As we have specified above, deposits and withdrawals conditions depend on the broker you choose. 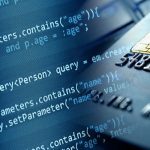 You can utilize MyFXbook AutoTrade social trade search system to define payment methods, although we would advise you to contact your broker to get all the necessary information.